When you consider buying an aircraft you may want to consider using an agent to assist in the process. 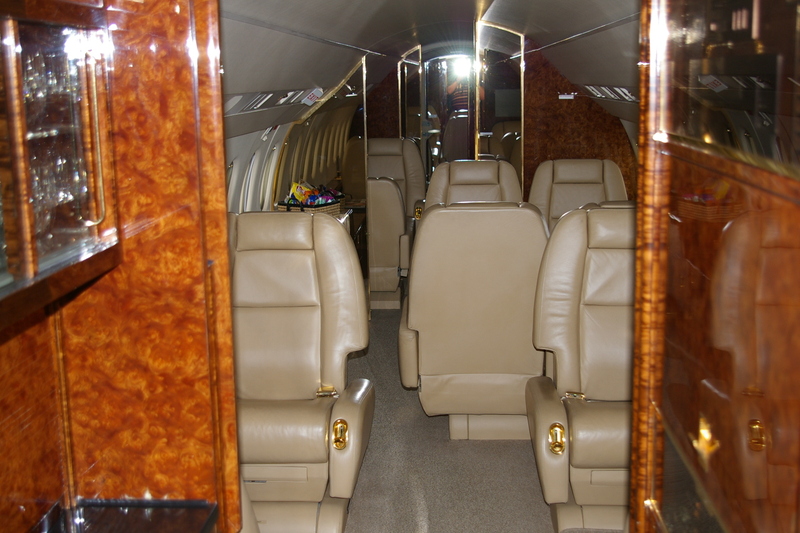 During our years in business we have purchased several aircraft both for our use and many for our clients. When the NAAA announced their “Buyer’s Agent” program we were on board. Having someone to represent your interests is a must in today’s marketplace. The average age of the general aviation fleet is 30 + years. There are a large number of potential pitfalls for an inexperienced purchaser to navigate. Thus having an NAAA Qualified Buyer’s Agent working for you is a wise decision. 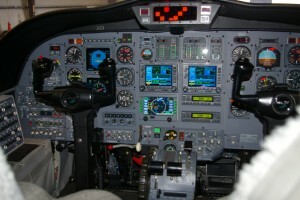 An NAAA Qualified Buyer’s Agent is a Certified Aircraft Appraiser who is an aircraft specialist. To become part of NAAA a member must meet minimum qualifications, complete an appraiser training program, and then qualify as an NAAA Buyer’s Agent. Many members of the NAAA have acted as buyer’s agents for years before the Buyer’s Agent program was announced. The Buyer’s Agent Qualification Course standardized this process and insures quality and safety in the purchase of an aircraft. We were one of the early entrants into the program and have participated since it’s announcement. The process starts with a consultation with the buyer to help them determine exactly the aircraft they are considering. We will then do a serious search to find the best values within the category being considered. A review of the best being offered in the category will be accomplished. An evaluation will be prepared for each aircraft considered and a summary presented to the buyer. That research is only the start of the job. After a working with the buyer to find a particular candidate aircraft that seems to fit the mold as closely as possible there is more investigation and research to be done regarding that aircraft’s history, maintenance, and ownership. 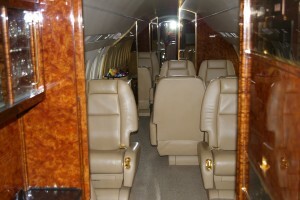 Once a candidate is chosen we will inspect that aircraft, prepare a full NAAA Certified Appraisal Report, and advise you. If all looks good we will proceed in negotiations for the aircraft. We will arrange for a thorough prepurchase inspection, and following completion of that inspection, we will follow the deal through its closing to ensure that the ownership is transferred properly. 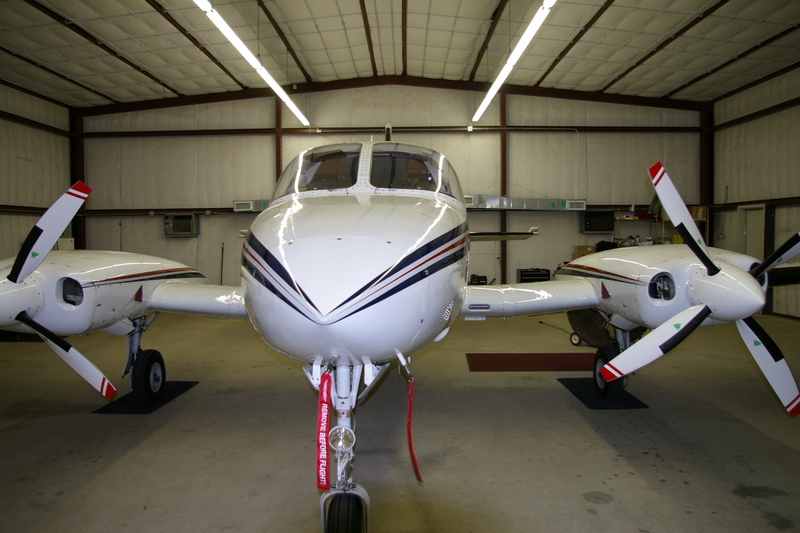 This process removes many of the pitfalls that many buyers have fallen into in the purchase of an aircraft. We will work with you each step through the process, keeping you informed along the way, seeking your input and authorization for the final purchase agreement. As your Buyer’s Agent we will represent you – and only you – in the purchase of your next airplane. Many aircraft purchasers fall into the trap of believing that an aircraft broker or sales person is acting in their best interest. In reality, that can’t happen. The sales person is committed to do the best job for his or her client. He can’t work for both sides at the same time. Having a professional work with you and for you evens the field and gets results the buyer will notice. Call us today if you are considering a purchase. We have been representing buyers for years and you can benefit from that knowledge. Our service is available to you anywhere within the United States.